Another way to limit the kinetic output is to use the technology in a lift engine where the high specific thrust is used only to counteract gravity. Any acceleration of the vehicle itself would be by conventional propulsion. 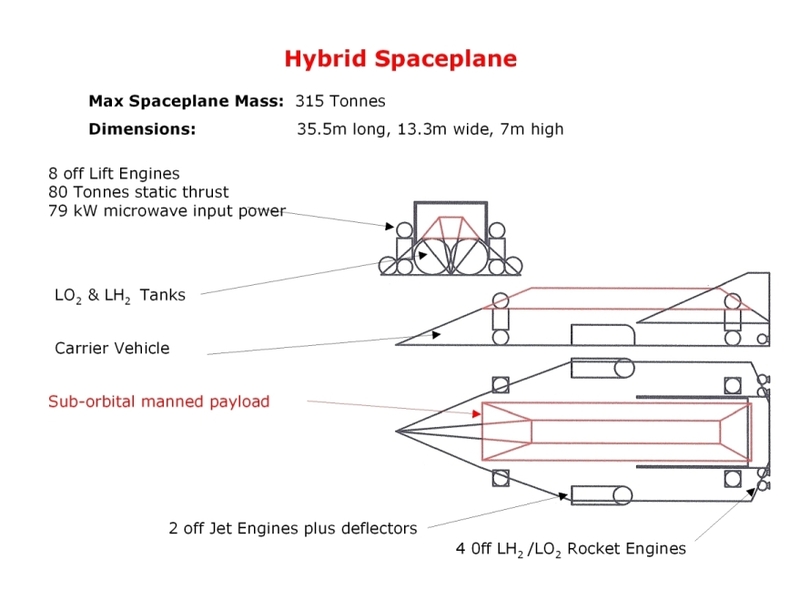 A comprehensive design study has shown that a 2nd generation EmDrive, VTOL hybrid spaceplane, could be used in sub-orbital flights, LEO and GEO payload delivery missions, and a Lunar landing/return mission. The spaceplane is shown below in its sub-orbital mission configuration.